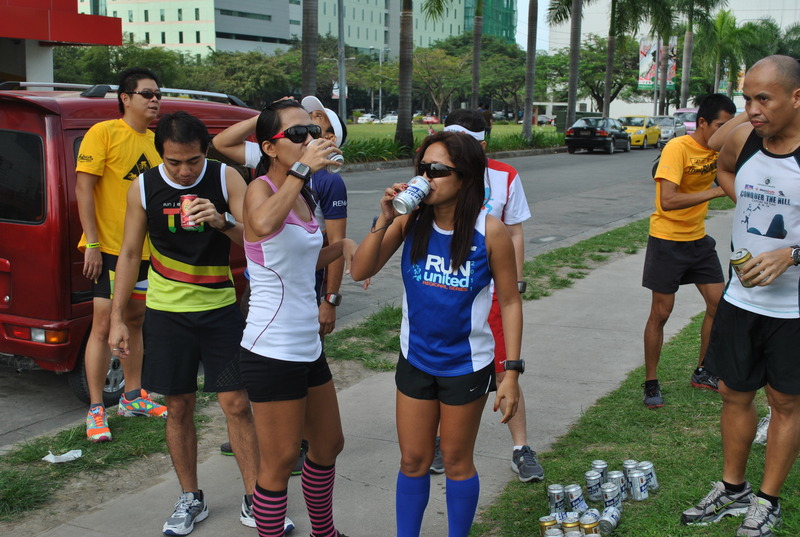 The following is the Official Result of the 1st BR’s Cebu BEER Mile held this morning at the IT Park, Cebu City. 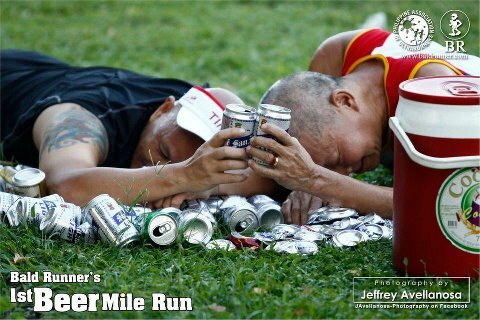 Congratulations to all the participants/finishers! 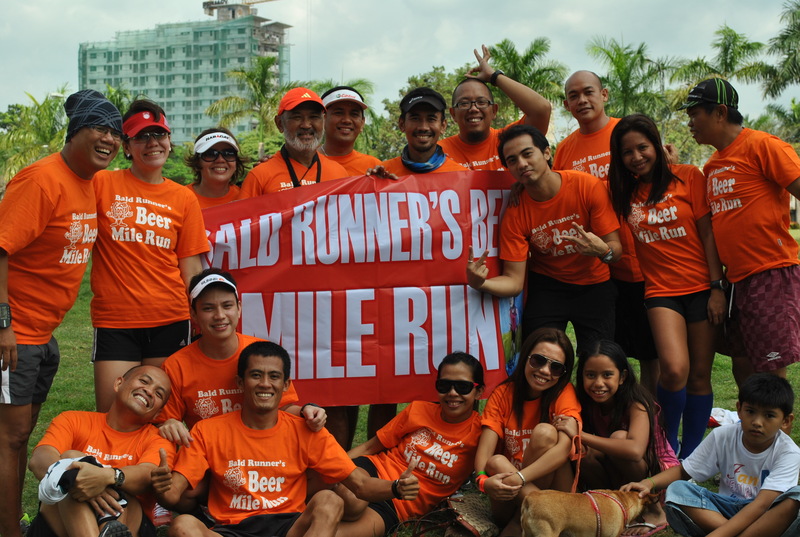 Thank You & Congratulations, Cebu City!